2018 STS Membership Now Available! Scottish Target Shooting is pleased to announce it has now opened up its membership system for new applications and renewals for 2018. 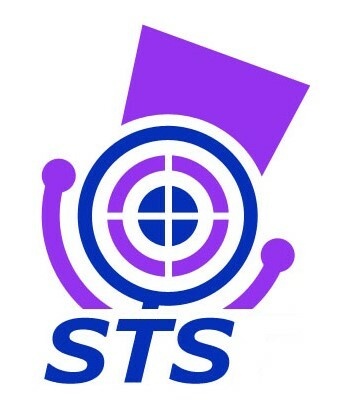 STS ran shooting events for over 1,000 participants. STS members received reduced entry fees at STS events. STS held a forum with Police Scotland for members. Sport wouldn't be possible if it wasn't for the passion, hard work and expertise in our clubs and that is why STS wants to support them as much as possible. In 2018., STS is introducing a new reward scheme for clubs allowing them to receive benefits for doing very little. The rewards are calculated and based on the number of members from that club with STS membership as of 1st June 2018. Depending on the type of STS membership that individual has he or she will be allocated points and the total number of points accumulated by the club by 1st June 2018 will determine the reward received by the club. Benefits range from FREE Club membership worth £30 all the way up to FREE Club+ Membership and a cheque for £250 worth a total of £400 (clubs already with STS memberships will simply have this refunded to them along with any additional rewards they are due). These rewards will benefit clubs of all sizes right across Scotland. In 2017 carried out a survey asking members what additional benefits would they want to see. 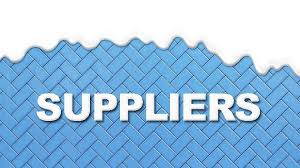 What of the common responses centred around STS negotiating discounts with suppliers on behalf of its members. STS is currently talking to suppliers around providing this service and we plan to begin delivering this service to our members in 2018. We will send out more details around this next year. 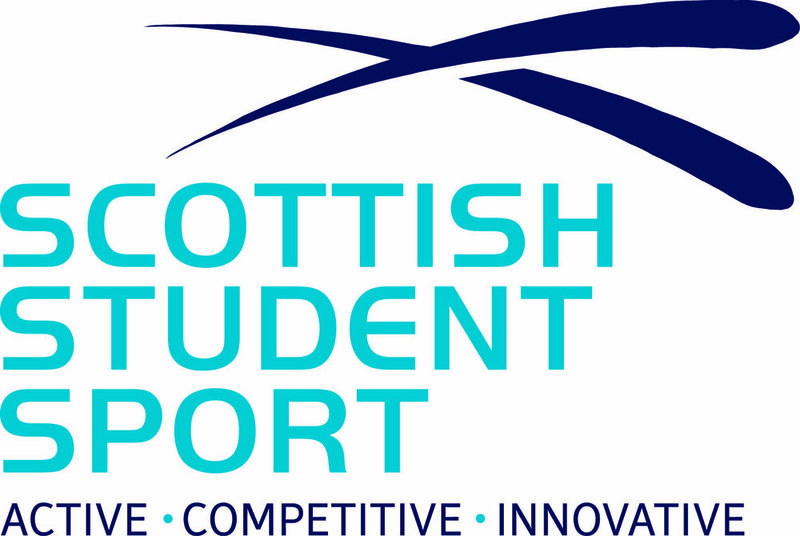 STS has agreed a partnership with one of Scotland's leading firms with huge experience of the sporting sector. As part of the partnership, STS members will be able to get legal advice on firearms issues free of charge for quick questions and will received reduced rates should the enquiry be more complex and require additional work to be carried out. We think this will a valuable addition to the services members receive and will send out more details in early 2018 once the details of the agreement have been finalised. In 2018 STS will be changing our insurance provider to Bluefin. A leading insurance broker in the sporting industry, Bluefin already have a number of large clients in the sector including the FA, British Fencing and the NSRA. From our members point of view, there will be very little change to the level of cover provided but we are confident you will notice an enhanced level of service in 2018. Details about the cover will appear on the STS website shortly. In 2018 pistol and gallery rifle will no longer be one category to choose from but two separate categories. This means, when applying for your 2018 membership, be sure to check what Primary Discipline is listed in your profile. All previous members listed as 'Pistol & Gallery Rifle' have now defaulted to 'Pistol' so if this not right for you, be sure to update your profile. If you have any problems doing this, contact the STS Office using the details provided and we would be happy to help. We had a number of members contact us in 2017 expressing their desire to set up a repeating Direct Debit so their membership fees could be paid automatically each year. STS is pleased to confirm that for our 2018 memberships, this will now be available. All members need to do is complete the registration process through the online membership system. On checking out, simply select the Pay via Bank option. The payment will be made through GoCardless as it has done in recent years but this will automatically set up a repeating Direct Debit that customers can cancel at any time, but if not cancelled will recur at the same time every year. Customers wishing to make a single, non-repeating payment, should pay through 'Pay with Card' option where your payment will be processed by Stripe. We all know the wellbeing of young people is paramount in everything that they do and sport is no exception. Sport provides great opportunities for young people but unfortunately this means it can also attract people into sport with ulterior motives. These people are rare but when incidents do occur the whole sport suffers. In 2018 STS will be looking to update our information and to help with this, we will be asking clubs child protection related questions in the membership application process. There are no wrong answers but please be honestly.